Enjoy reading and share 56 famous quotes about Healthy Love with everyone. 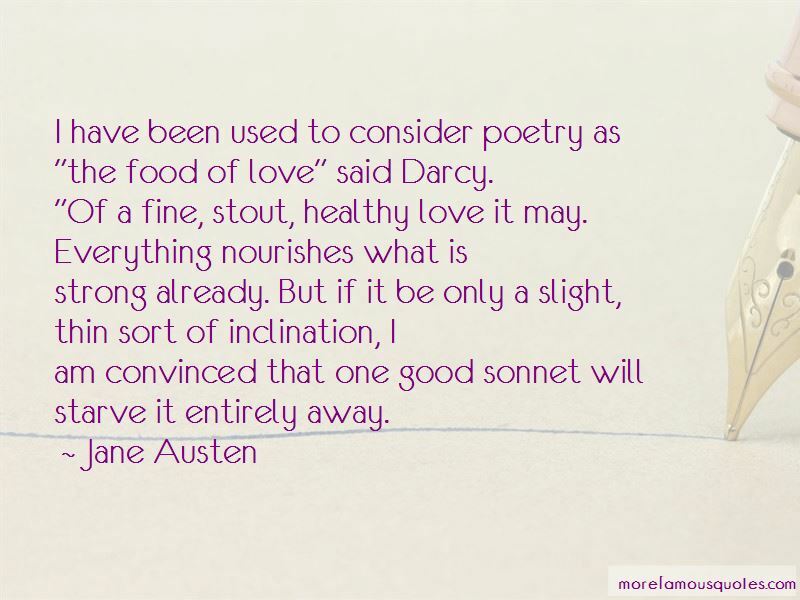 “I have been used to consider poetry as "the food of love" said Darcy. open to experience. He sees himself, indeed, as "saved"
“Why not you? Why not you to do something for work that you love? Why not you to have a healthy body? Why not you to have healthy love? Why not you to be, have or do anything you have ever dreamed? We are so quick to think others are deserving over ourselves. 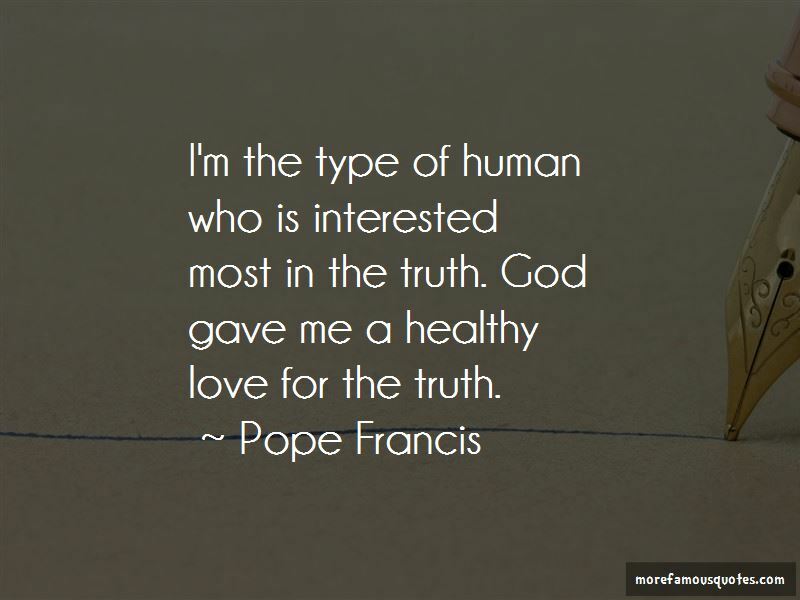 The truth is that we are all deserving. 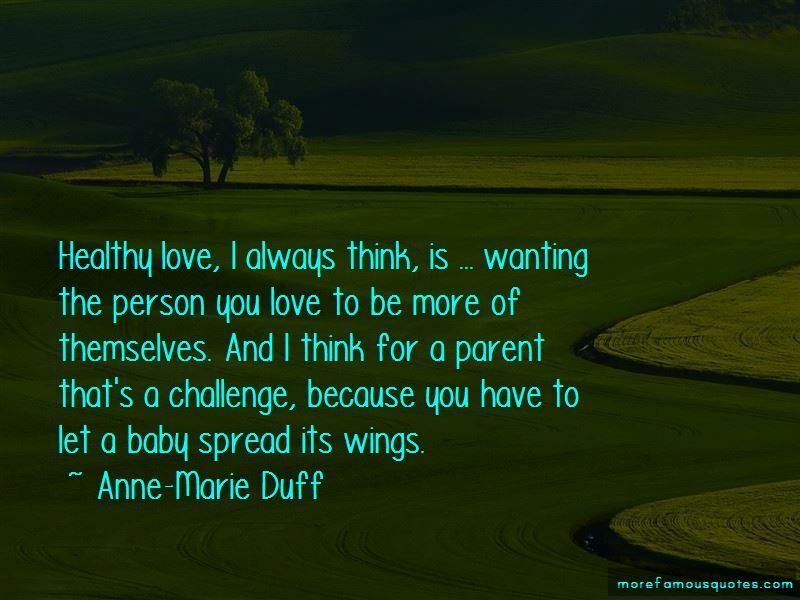 Want to see more pictures of Healthy Love quotes? 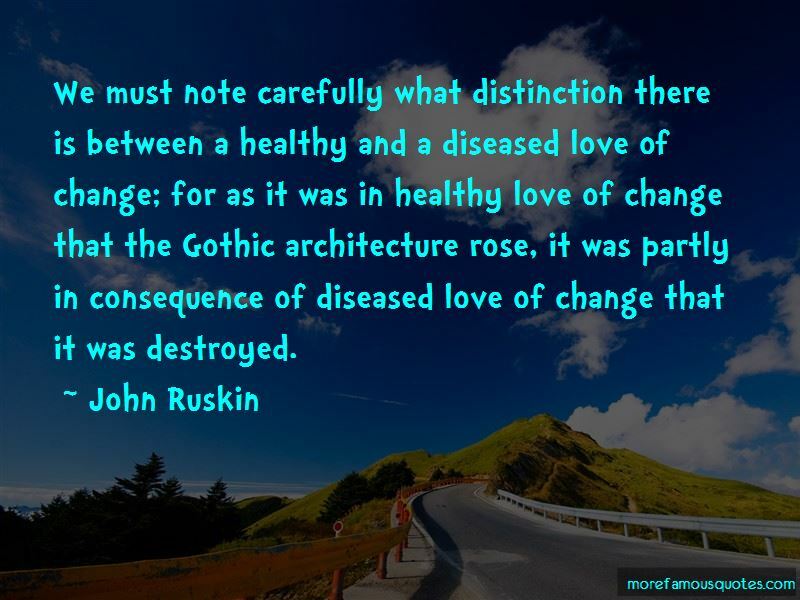 Click on image of Healthy Love quotes to view full size.